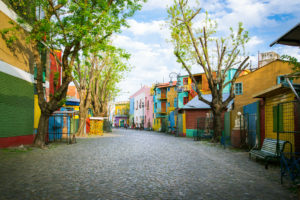 Join Wisconsin Public Radio’s Lori Skelton to explore the beauty of Argentina and Chile. 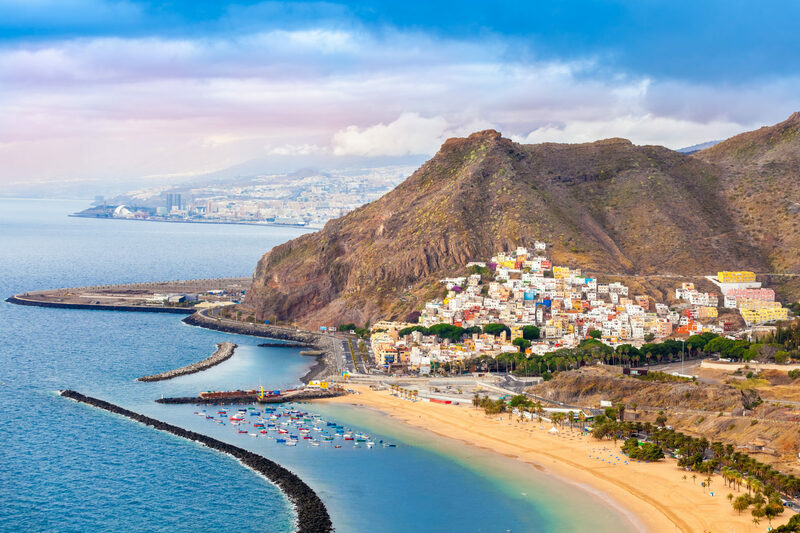 This fantastic tour features the vineyards of South America and combines cosmopolitan cities with picturesque wine regions. You will experience one of the world’s top wine-growing regions, Mendoza, nestled against the Andes Mountains. 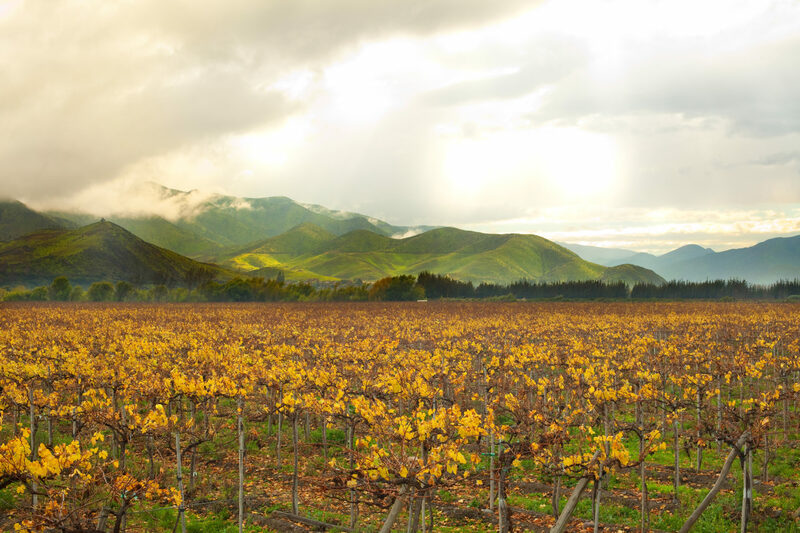 Here, enjoy the mild and sunny climate in some of the famous wine valleys of the region, including Luján de Cuyo and Uco Valley. 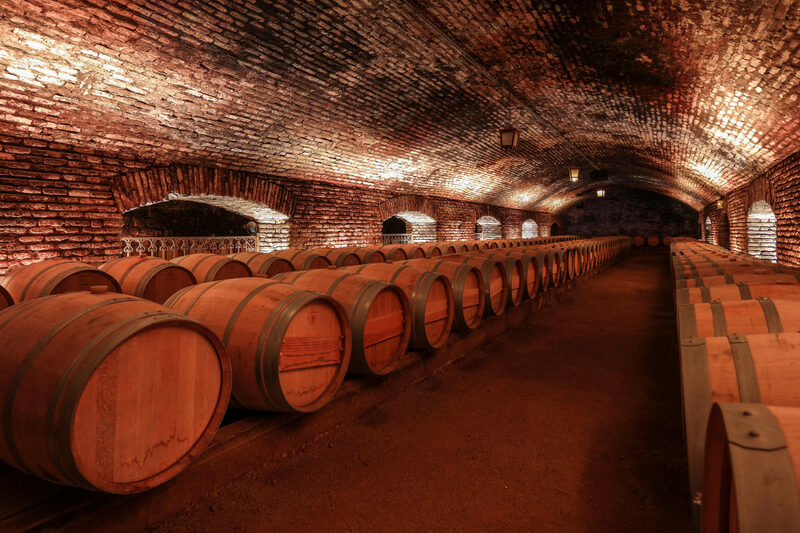 During your time in Mendoza, tour some of the top wineries and taste some of the top wines. You’ll partake in a cooking class and learn how to make empanadas. You’ll also dine at one of South America’s most famous restaurants, 1884 Restaurante, created by one of Argentina’s best-known chefs. Wine lovers will also enjoy time in Santa Cruz in Chile’s Colchagua Valley, famous for its Mediterranean climate and nicknamed Chile’s Napa Valley. Your visits here include renowned wineries Viña Santa Cruz, Casa Lapostolle, and Viña Viu Manet. 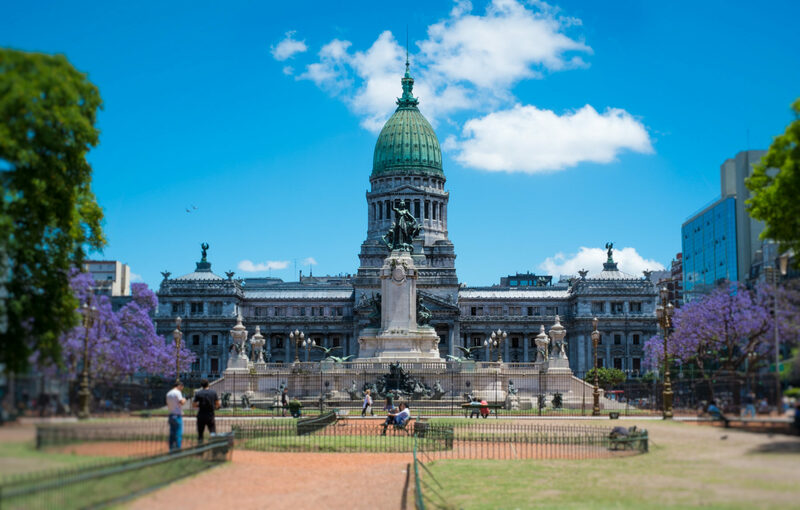 It’s not just the wine regions you’ll enjoy on this Argentina and Chile tour. 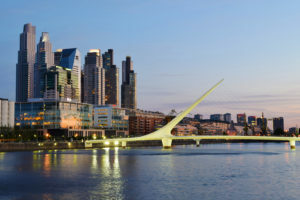 You’ll also spend time in the vibrant cities of Buenos Aires and Santiago. In Buenos Aires, an Old World European atmosphere meets Latin passion. 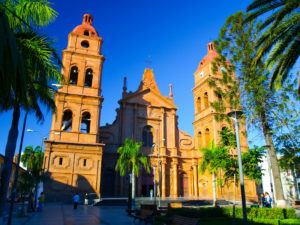 You’ll also enjoy an excursion to the coastal towns of Viña del Mar and Valparaiso, where you’ll get to know these charming fishing villages turned beach resorts. 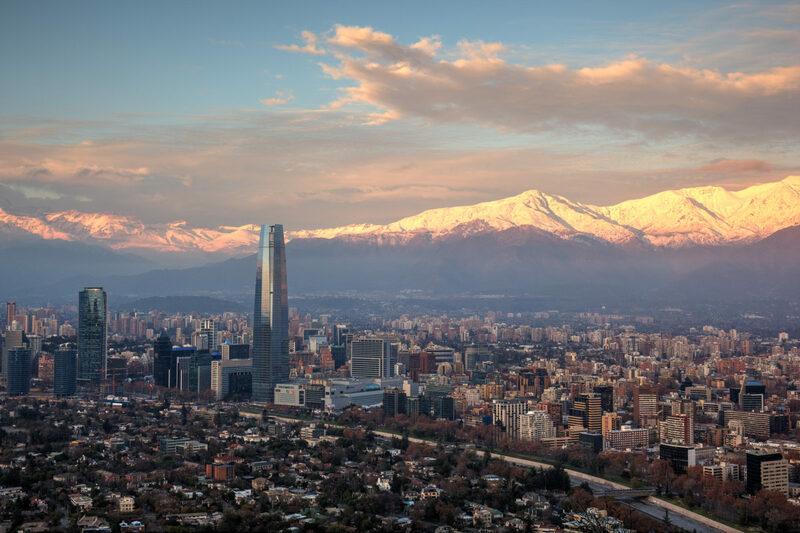 From the big cities to the rural valleys of Argentina and Chile, this vacation has it all and more! 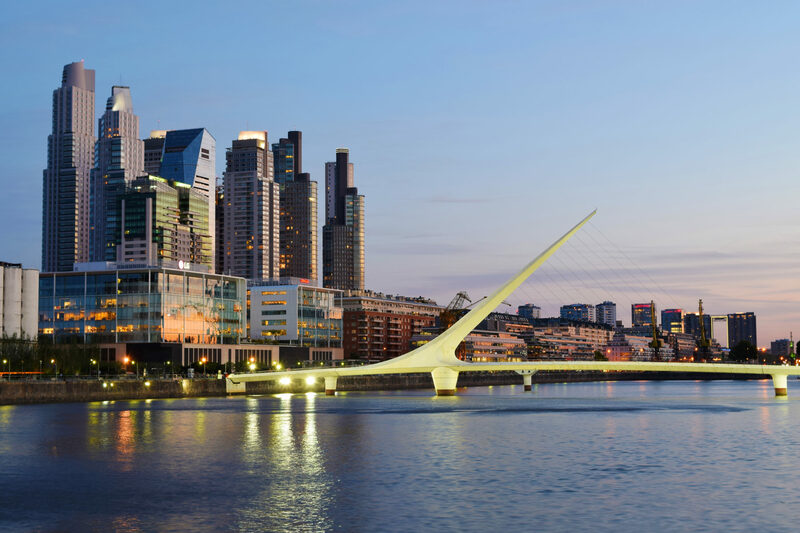 Depart from Chicago on our group air or use your own flights to Buenos Aires, Argentina. You will fly overnight. 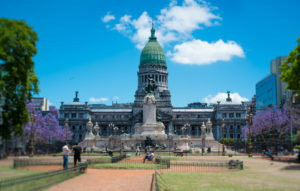 Begin your Buenos Aires CITY TOUR with your Local Guide and Tour Director with a drive on the widest avenue in the world, 9 de Julio, passing the famous Colon Theatre, Plaza de Mayo, La Casa Rosada (the President’s Pink House), and the first City Hall, which was built during Spanish rule. Visit the METROPOLITAN CATHEDRAL, where Pope Francis celebrated Mass when he was Cardinal of Buenos Aires, and also see the mausoleum of General San Martin, Argentina’s national hero. Stop in San Telmo to explore one of the oldest neighborhoods in Buenos Aires before continuing to La Boca with its colorful Caminito Street. 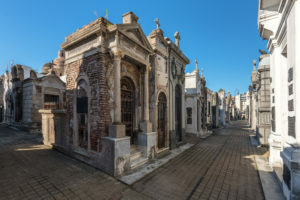 End your tour in the glamourous Recoleta district, home to elegant boutiques, distinguished restaurants, and RECOLETA CEMETERY. 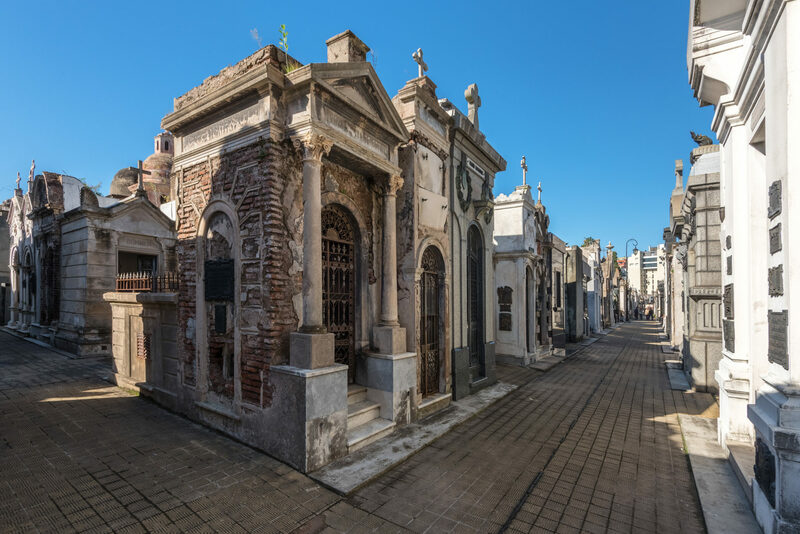 See one of the most impressive monuments in Argentina, the mausoleum of Eva Duarte, also known as Eva Perón. Tonight, put on your dancing shoes because it is time for a TANGO LESSON at a famous Tango house. After you have learned some Tango steps and tried them out, enjoy dinner and drinks before your professional TANGO SHOW begins. that teaches different methods of cooking and how to make empanadas. You will also learn about the importance of the tea-like beverage called mate in Argentina’s culture, and how it is infused and consumed. Tour the vineyard that produces varieties of Malbec, Cabernet Sauvignon, Cabernet Franc, and Petit Verdot before lunch with a wine tasting. Later, visit CRUZAT, a bodega specializing in sparkling wines made from Pinot Noir and Chardonnay grapes. Tour the production area and sample their creations with the Andes as a backdrop. Return to the hotel this evening. 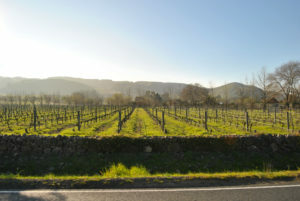 Today takes you to the UCO VALLEY and BODEGAS SALENTEIN, which consists of three estate fincas. The fincas, where grapes are grown at a range of altitudes among the highest in the world, are irrigated with pure mountain run-off from the Andes, which creates lower pH in the grape. This results in higher acidity, more color in the wine, and greater age-ability. After your tour, enjoy a sampling of wines and visit the incredible art museum. Later, stop at ANDELUNA for a special lunch, locally sourced from nearby farms and orchards and paired with the perfect wine. Continue to DOMAINE BOUSQUET, one of the top exporters of premium wine in Argentina, for a tour and tasting. This evening, dine at the exclusive 1884 RESTAURANTE, considered one of the best restaurants in the world, created by Francis Mallmann, one of the best-known chefs in Argentina. 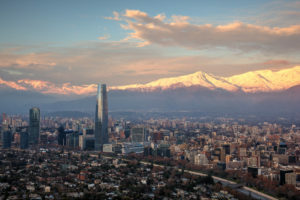 Fly to Santiago, Chile, situated between the soaring Andes and the vast Pacific Ocean. 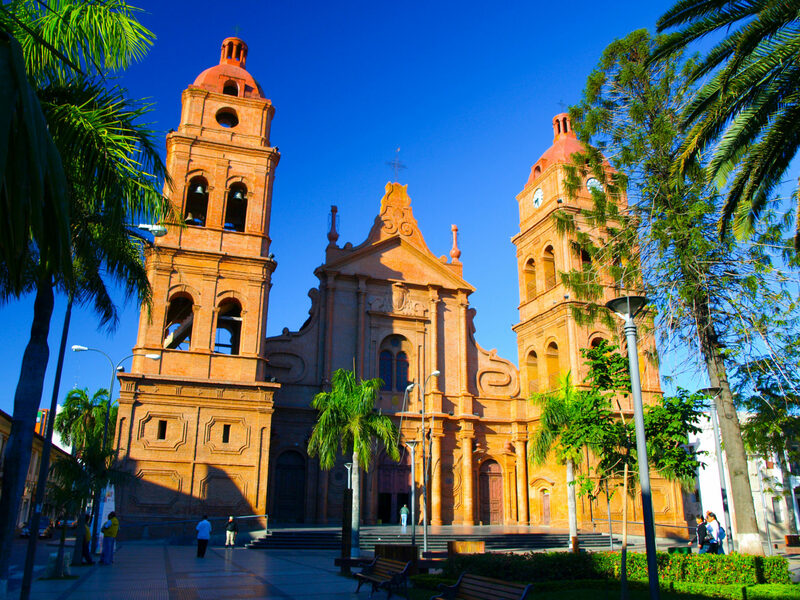 Upon arrival, head to Santa Cruz in the central area of the Colchagua Valley. 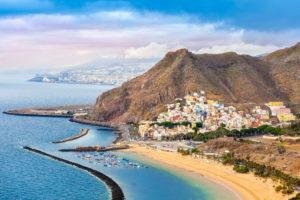 Known for its warm climate, prolonged dry season, and rain during the winter, this area is an outstanding agricultural center for fruits, wheat, maize, and grapevines. In this long, narrow country the Pacific Ocean is rarely more than 50 miles away, allowing winds to funnel up the valleys, cooling the vineyards, especially at night. 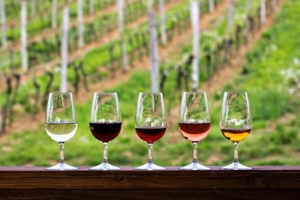 There are dramatic diurnal temperature differences, meaning cold summer nights that help grapes maintain acidity, and improve the colors and flavors in red varieties. Dinner is included at the hotel this evening as well as a FOLKLORE SHOW displaying the Cueca dance typical to this region. This morning, return to the bustling city of Santiago to admire its mix of old and new on your city TOUR. Travel through the downtown area, passing by Club Hípico, a thoroughbred horse-racing track in the city’s oldest residential area; and Parque O’Higgins. 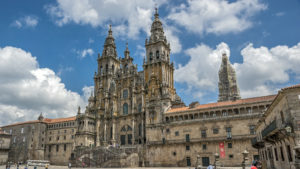 From here, head along the famous Alameda, Santiago’s colorful main avenue, toward the heart of the city, passing Chilean University, San Francisco Church, and Santa Lucia Hill, site of Santiago’s founding in 1541. A visit to LA VEGA CENTRAL MARKET provides a fascinating overview of typical Chilean food, including steaming pots of cazuela and humitas, similar to tamales. 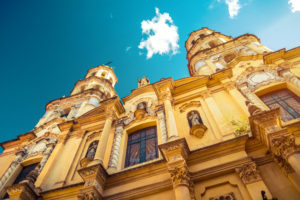 Continue to Plaza de Armas, the cathedral, and the bohemian Bellavista district on the way to San Cristóbal Hill for the finest views of Santiago and the Andes. Your tour ends with breakfast this morning. Depart for the airport and your overnight flight home. *A minimum number of passengers are required for the Fox World Travel tour manager to accompany this group. If the minimum is not met, the tour will still include a professional local guide in the destination. Hotels, tour itinerary and tour inclusions are subject to change. Deposit: $700 per person. Deposits are non-refundable. *Above prices are per person based on double or single occupancy. Economy class flights are included in the air-inclusive pricing. 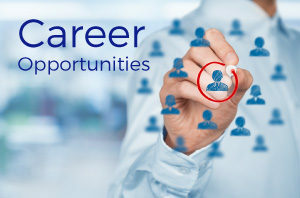 All taxes and fees of $245.16 are included and subject to change. *You have the option of taking the land only price which means you book your own airfare. Do not book airline tickets until you have been given confirmation from Fox World Travel that the tour will operate. A minimum number of guests is needed to operate this tour. *Must have traveled with Globus, Cosmos or Avalon with the last five years to qualify for past passenger discount. Air Taxes & Fees: Current airline taxes & fees are included in the above pricing and are subject to change. *Flight schedules are subject to change. 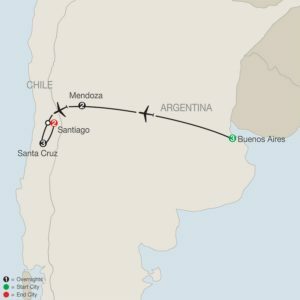 FWT has no control over flight changes, delays or cancellations. A minimum of 10 seats are needed to confirm group air from the United States and return. Tickets will be non-refundable once issued. 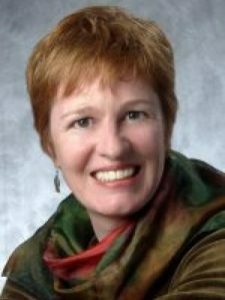 Classical announcer Lori Skelton began working at Wisconsin Public Radio in 1993 and is the host of “Afternoon Classics” each weekday, and the producer and host of “Wisconsin Classical.” Skelton attended Beloit College, where she covered various airshifts at WBCR Radio, the campus radio station. Your vacation will require a valid passport with a validity of at least six months beyond the return date of the trip. Note: Air is non-refundable once ticketed. 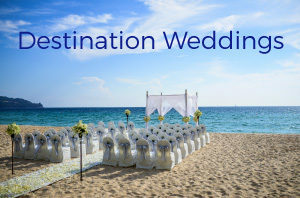 To talk to a travel specialist or book your trip, please call 1-888-369-8785 or request a quote online.